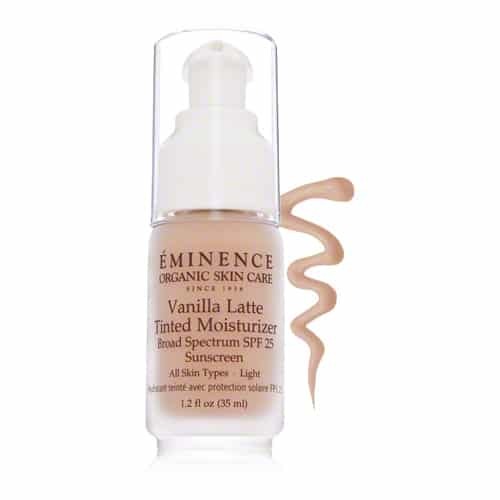 Vanilla Latte is ideal for light skin tones. 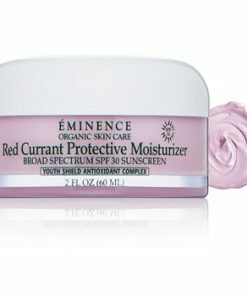 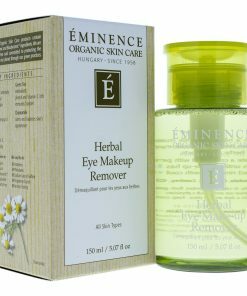 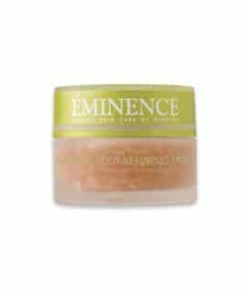 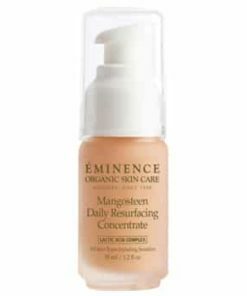 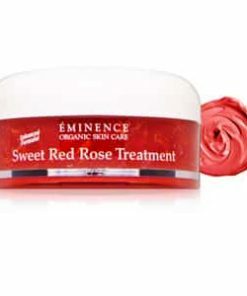 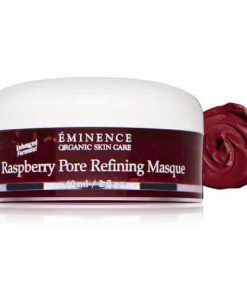 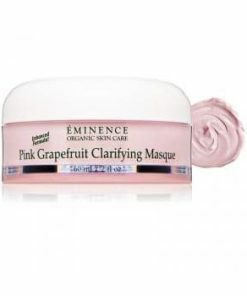 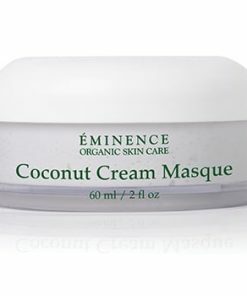 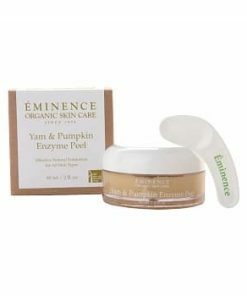 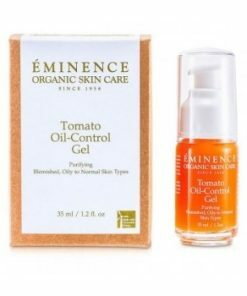 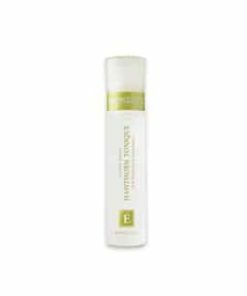 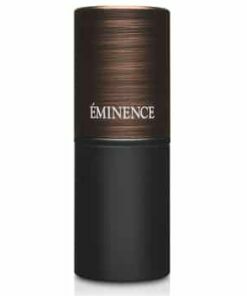 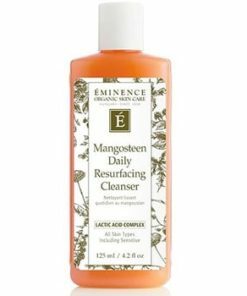 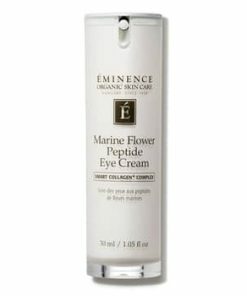 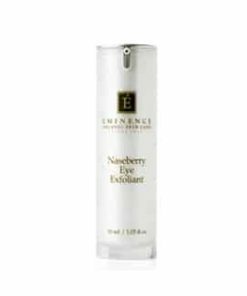 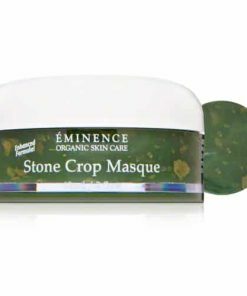 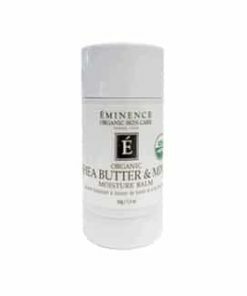 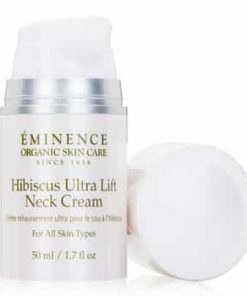 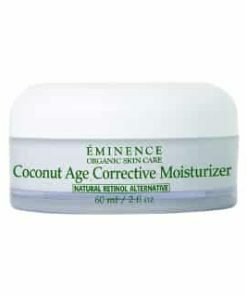 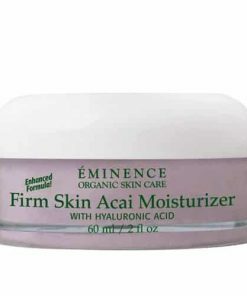 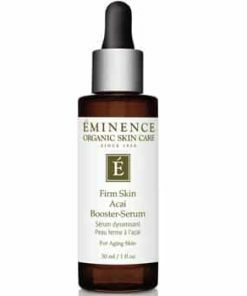 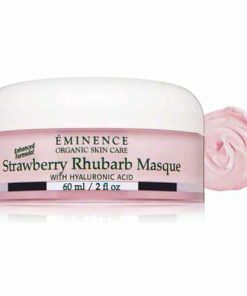 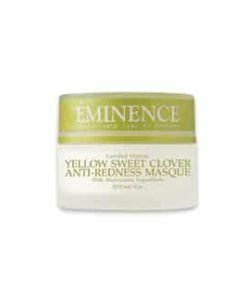 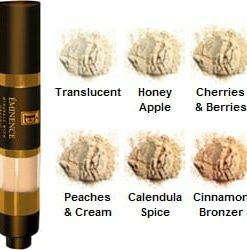 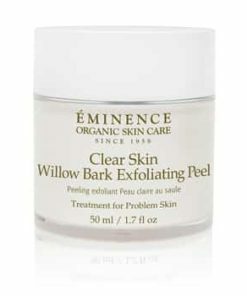 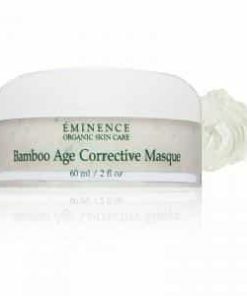 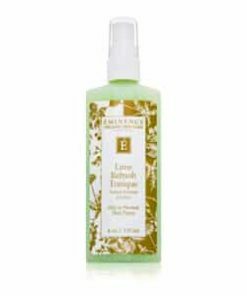 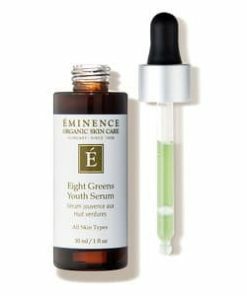 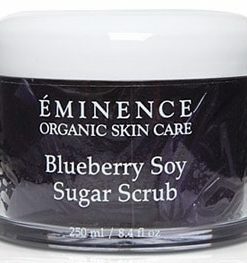 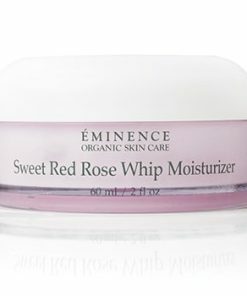 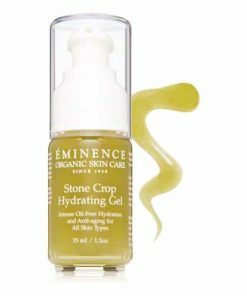 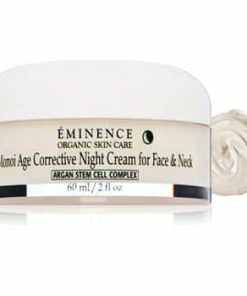 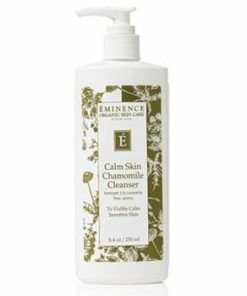 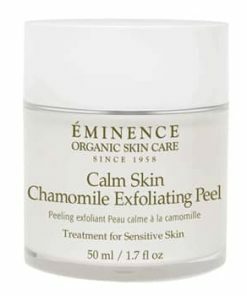 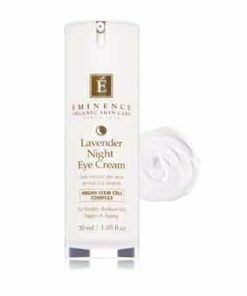 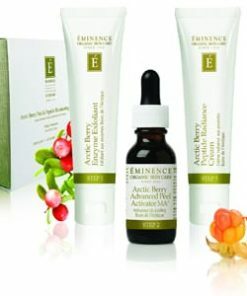 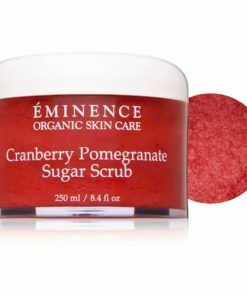 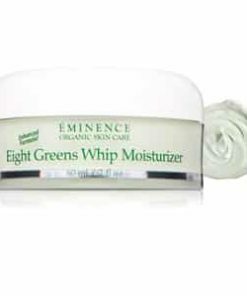 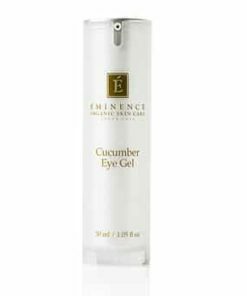 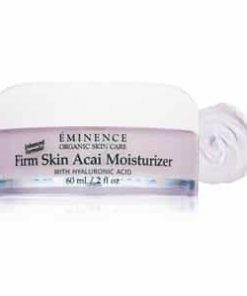 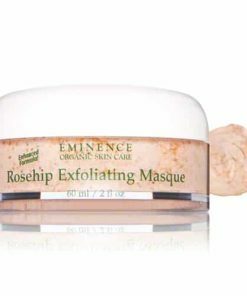 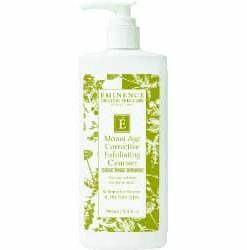 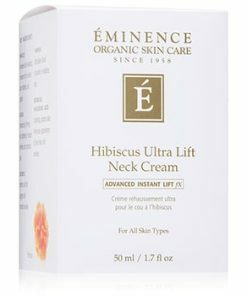 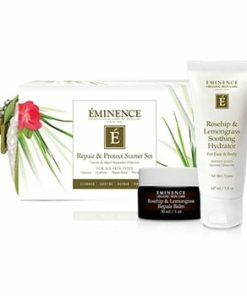 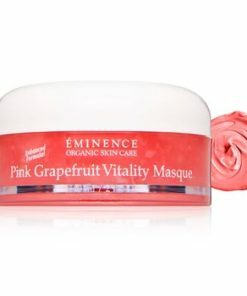 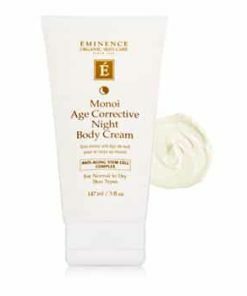 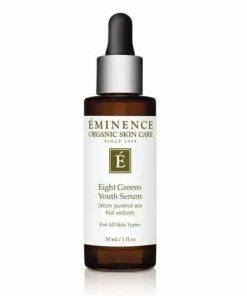 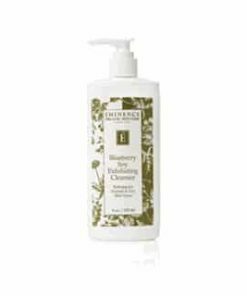 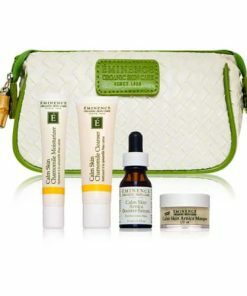 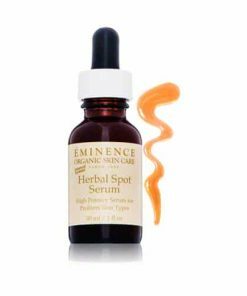 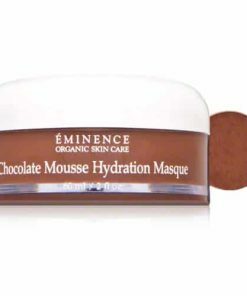 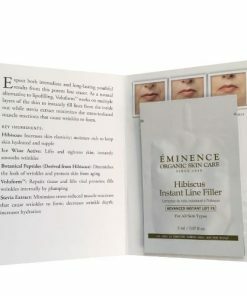 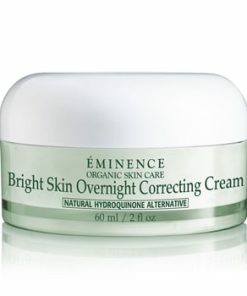 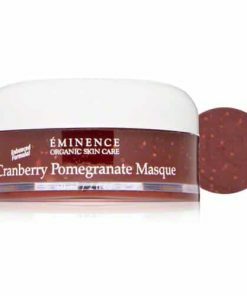 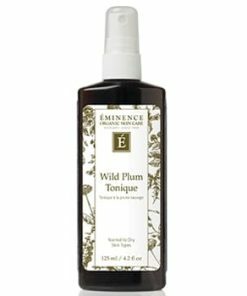 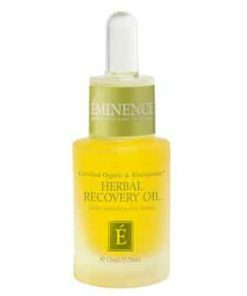 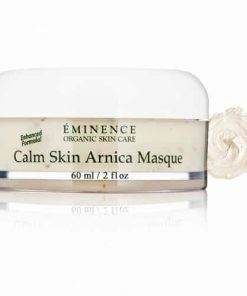 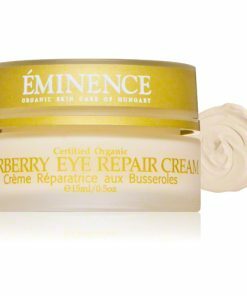 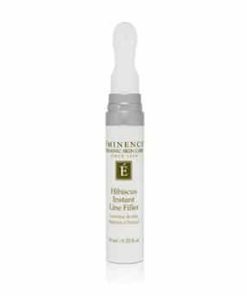 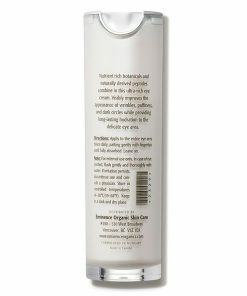 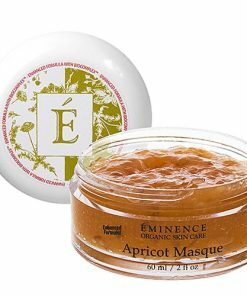 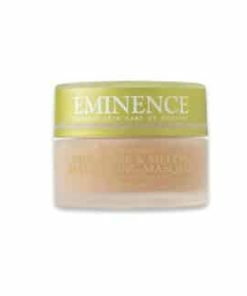 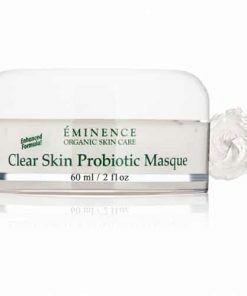 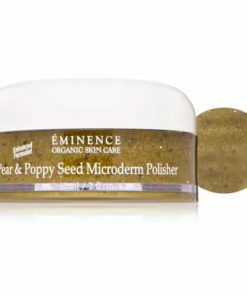 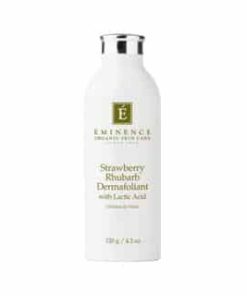 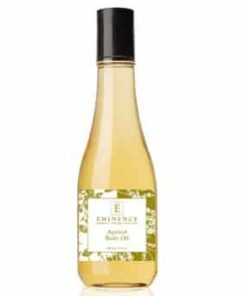 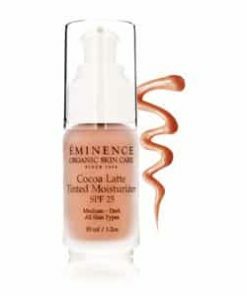 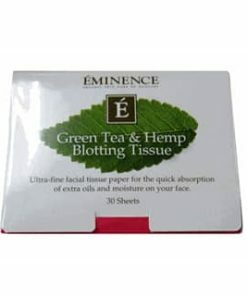 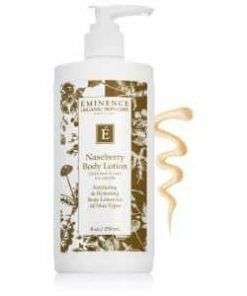 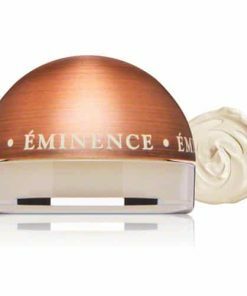 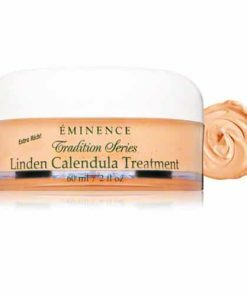 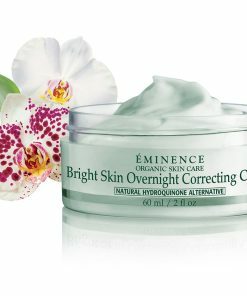 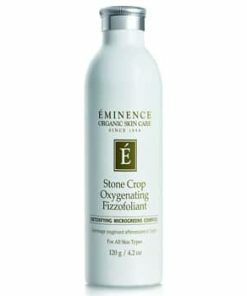 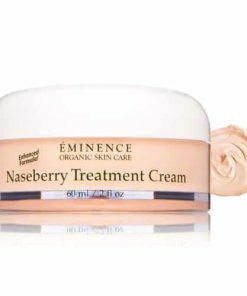 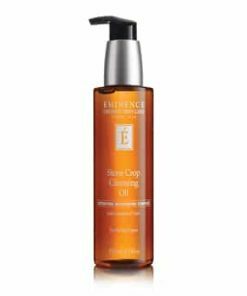 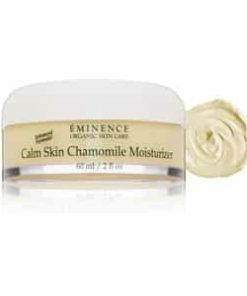 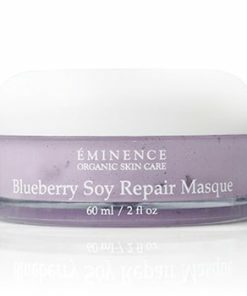 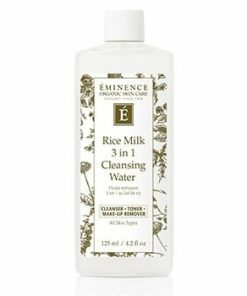 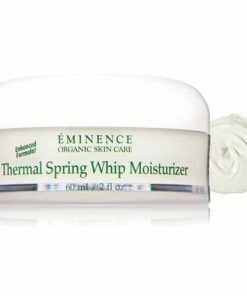 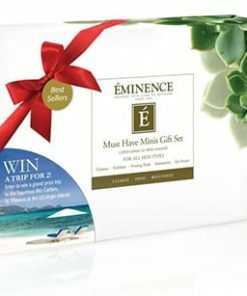 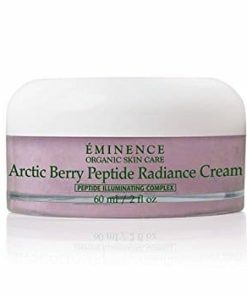 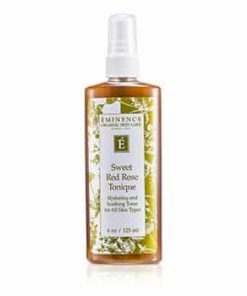 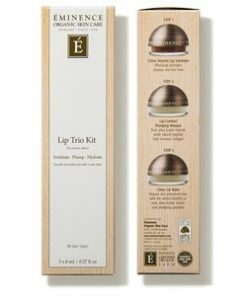 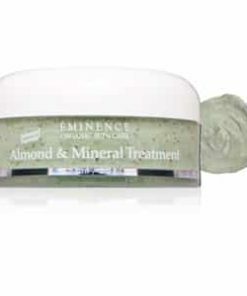 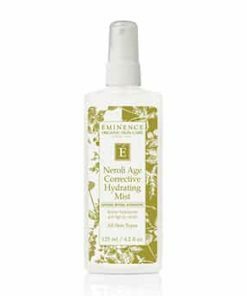 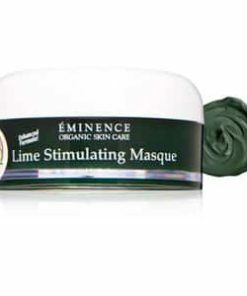 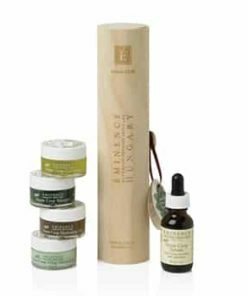 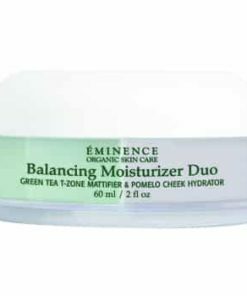 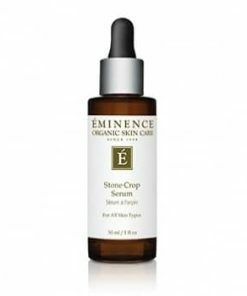 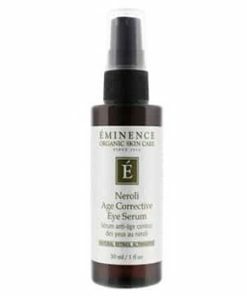 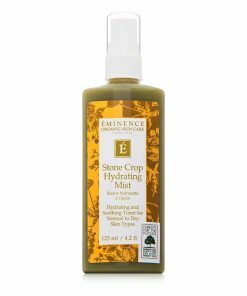 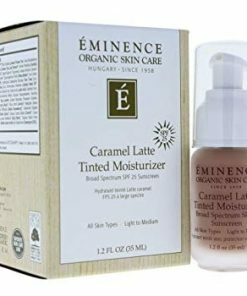 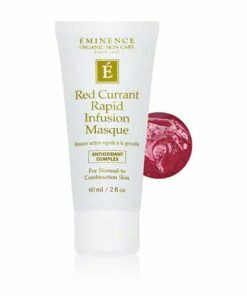 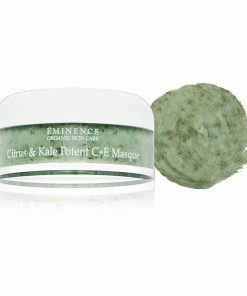 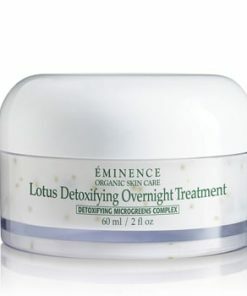 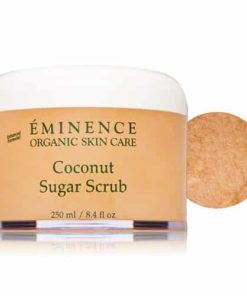 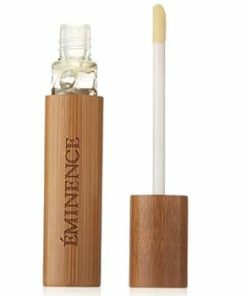 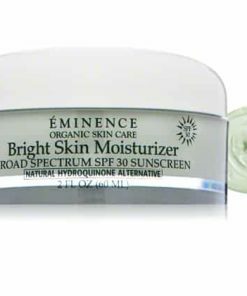 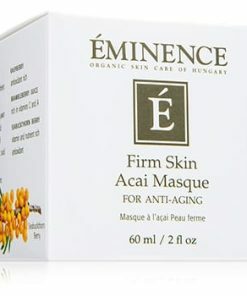 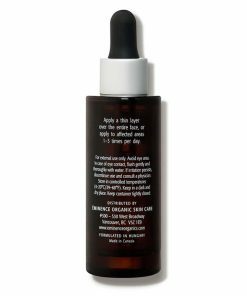 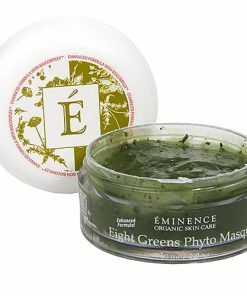 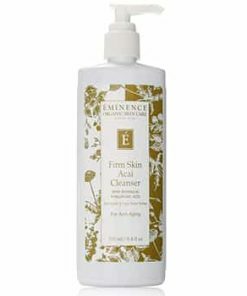 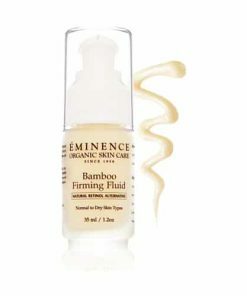 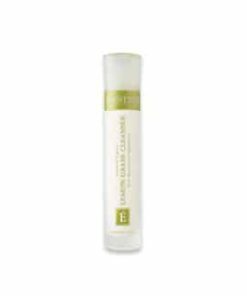 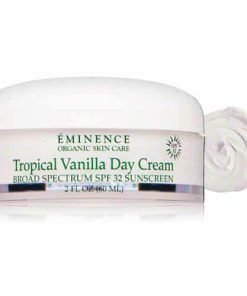 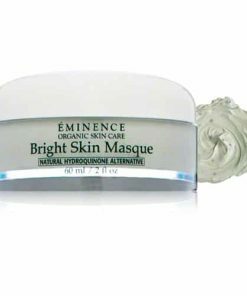 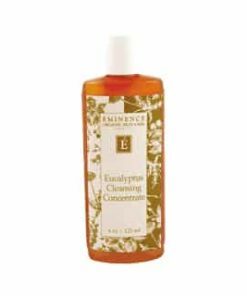 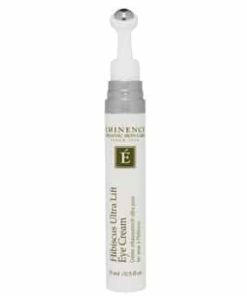 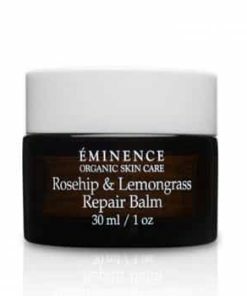 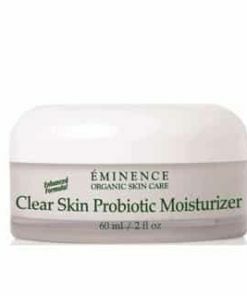 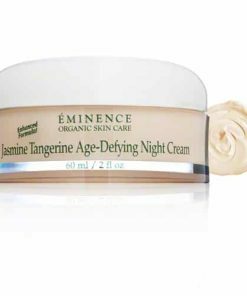 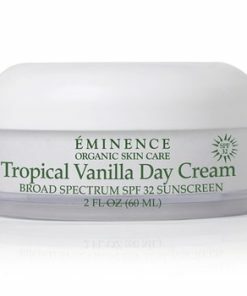 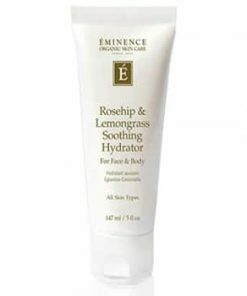 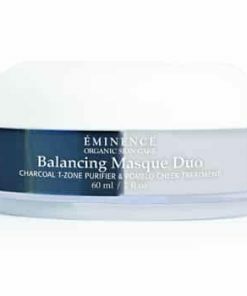 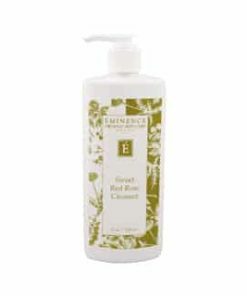 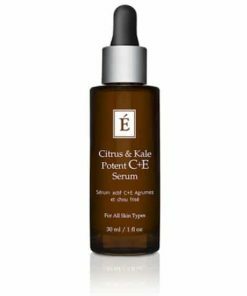 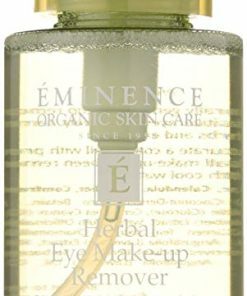 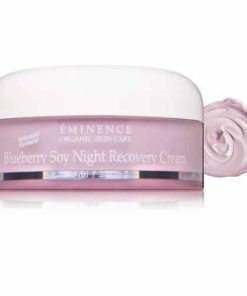 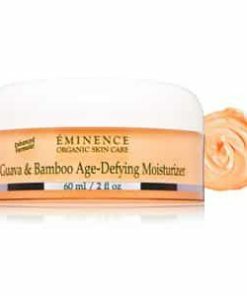 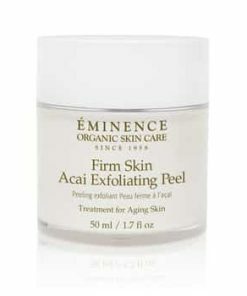 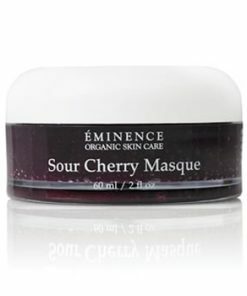 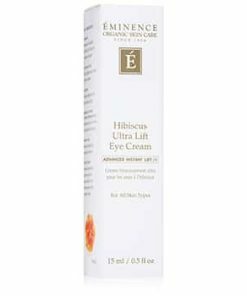 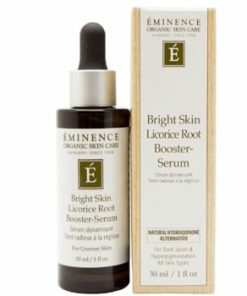 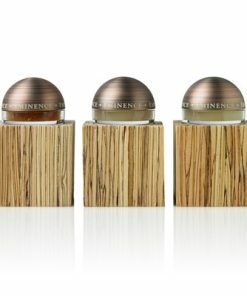 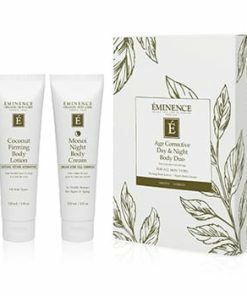 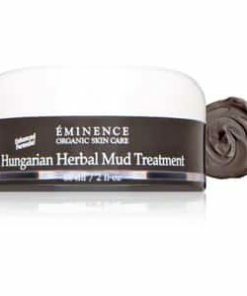 Eminence Organic Beauty Tinted Moisturizer SPF 25 makes skin softer and defends skin with lightweight sheer coverage. 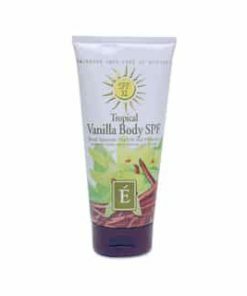 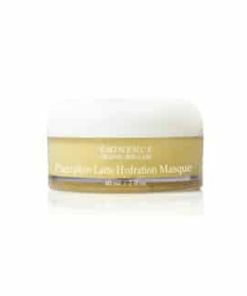 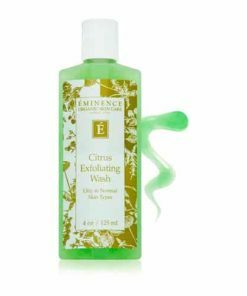 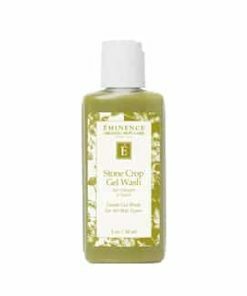 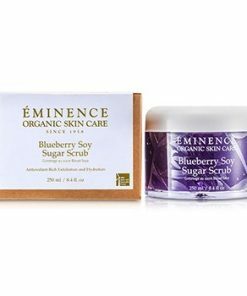 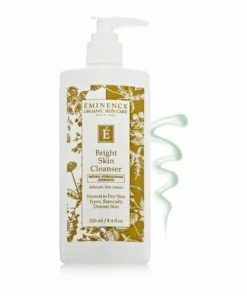 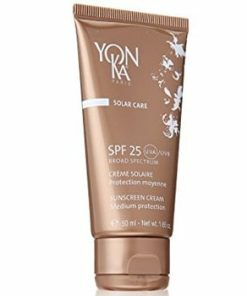 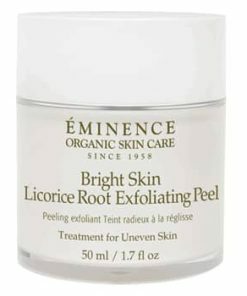 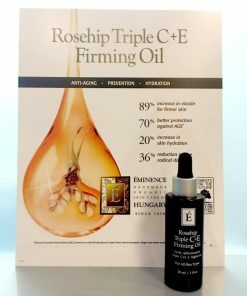 It contains antioxidant linden tea, nurturing shea butter and calming aloe to encourage a healthy, more even skin tone with the extra advantage of zinc for SPF 25 sun defense. 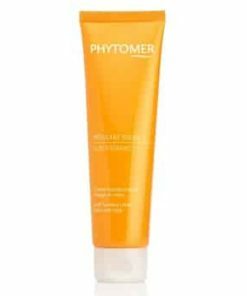 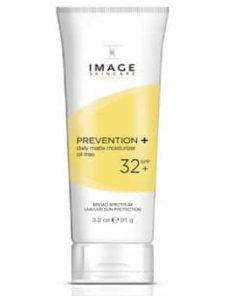 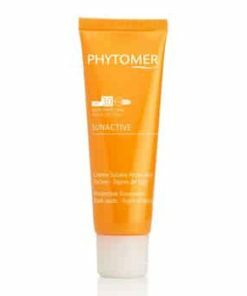 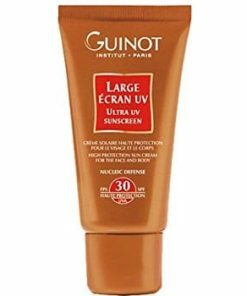 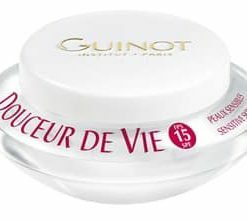 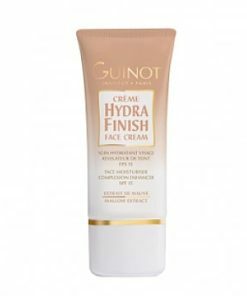 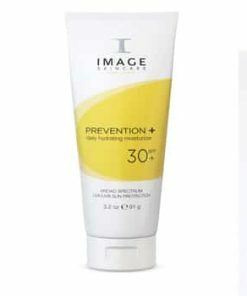 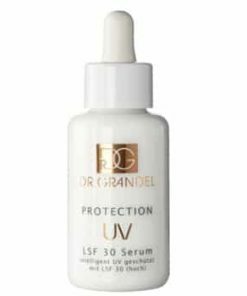 Guards skin with antioxidants and SPF 25. 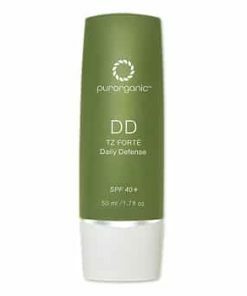 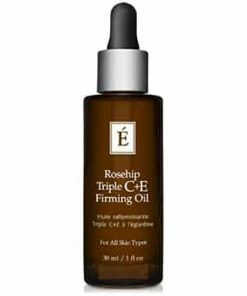 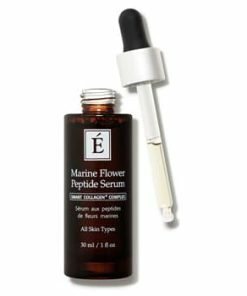 Lightweight formula offers coverage without clogging up pores. 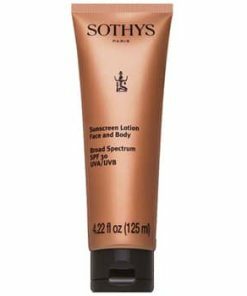 Sheer coverage for a luminous, smooth skin tone. 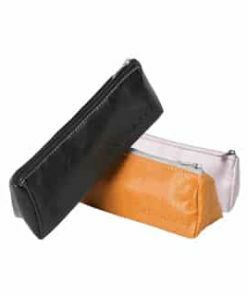 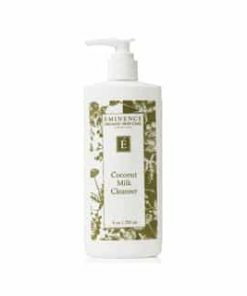 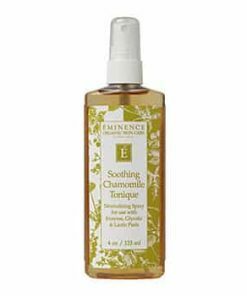 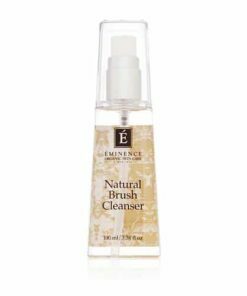 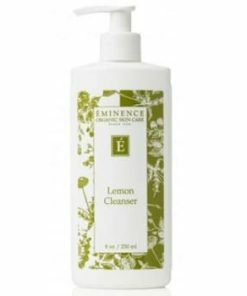 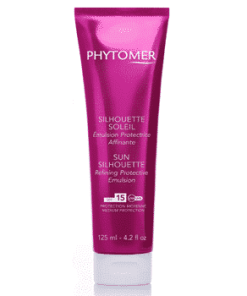 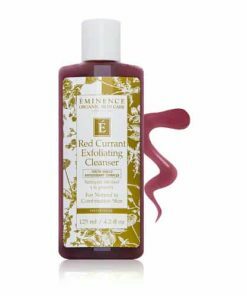 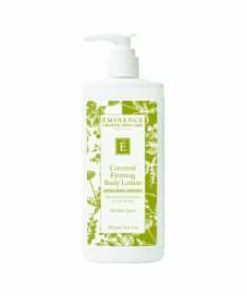 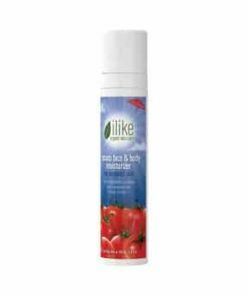 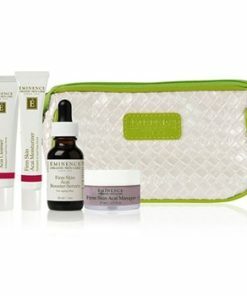 Free of Parabens, Petrolatum, Mineral Oils, Propylene Glycol or Sodium Lauryl Sulfate. 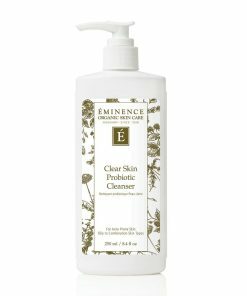 First, cleanse skin. 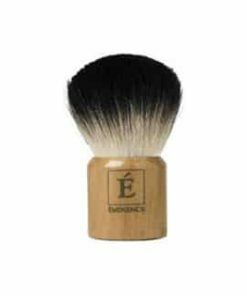 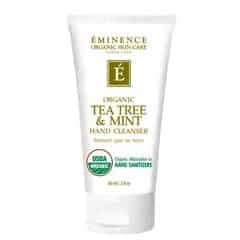 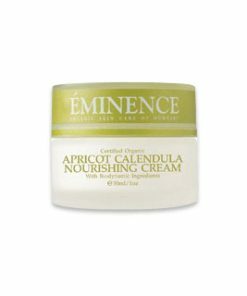 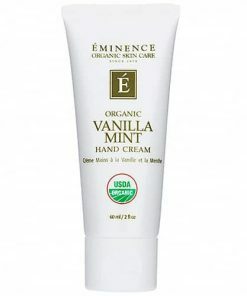 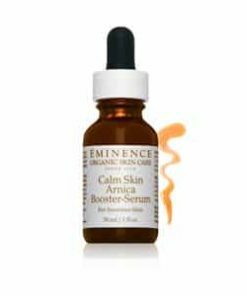 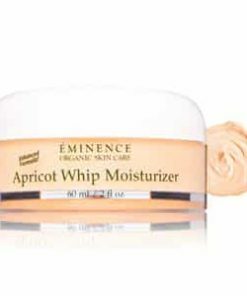 Then, put a few pumps of Eminence Organic Beauty Vanilla Latte Tinted Moisturizer SPF 25 into the palm of your hand. 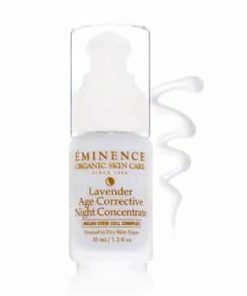 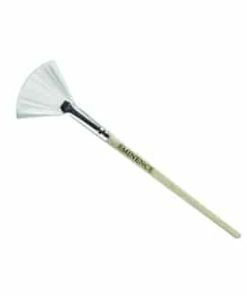 Evenly apply to your face, blending in using your fingers and working out towards the perimeter of your face. 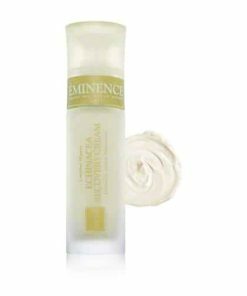 Zinc Oxide 5%, Ethylhexyl Methoxycinnamate 6%. 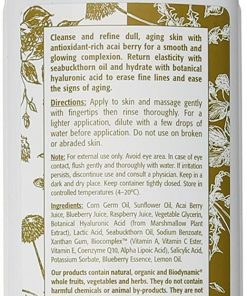 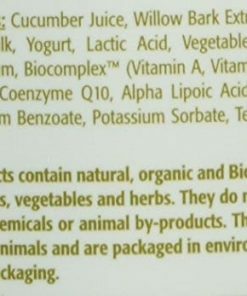 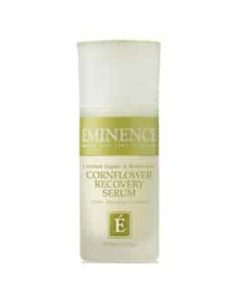 Tilia Cordata Flower Water (Linden Tea), Butyrospermum Parkii (Shea Butter), Aloe Barbadensis (Aloe) Juice, Zea Mays (Corn) Germ Oil, Simmondisa Chinesis (Jojoba) Seed Oil, Caprylic/Capric Triglyceride, Zinc Oxide, Ethylhexyl Methoxiycinnamate, Iron Oxides, Cetearyl Alcohol * Sodium Ceterayl Sulfate, Vegetable Glyceirn, Vegetable Squalane, Ubiquinone (Coenzyme Q10), Ascorbyl Palmitate (Vitamin E Ester), Tocopheryl Acetate (Vitamin E), Naturally-Derived Glyceryl Stearate, Hydrolyzed Wheat Protein, Sorbitol , Vegetable Lysine, Plant-Based Diglycerin, Lactic Acid, Sodium PCA, Glycine Soya (Soybean) Oil, Corn-Derived Methyl Glucose Sesquistearate, Xanthan Gum, Capylyl Glycol, Theobroma Cacao (Cocoa) Lecithin, May Contain Ultra Marines (Minerals).